Welcome to our feature spotlight blog series! Each post will include a brief overview of a specific PredPol feature. We will cover the benefits of using the feature and how it works. 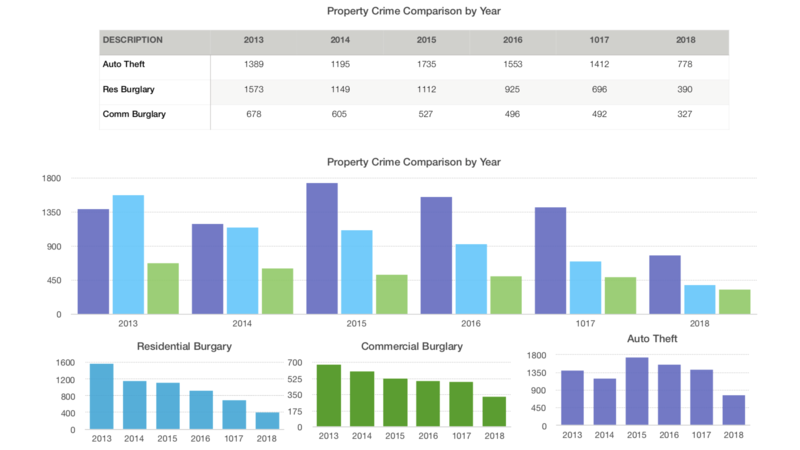 This month we'll take a look at Daily Patrols Report. 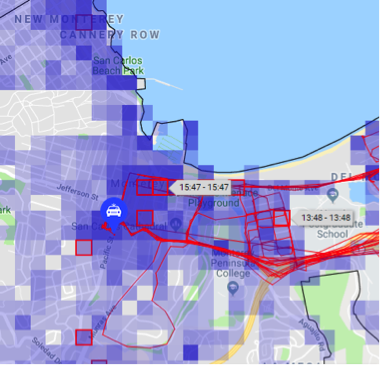 If you would like to see last month's feature spotlight on the Map Layers, click here. Welcome to our feature spotlight blog series! Each post will include a brief overview of a specific PredPol feature. We will cover the benefits of using the feature and how it works. This month we'll take a look at Map Layers. 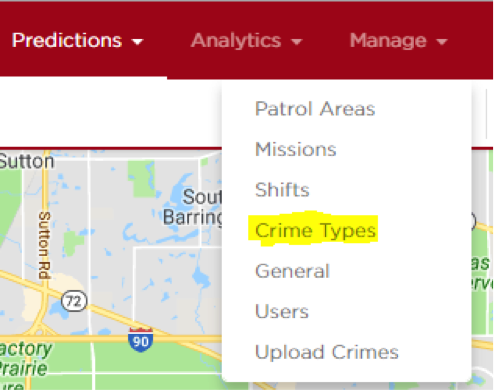 If you would like to see last month's feature spotlight on the Crime Type Filter, click here. Welcome to our feature spotlight blog series! Each post will include a brief overview of a specific PredPol feature. We will cover the benefits of using the feature and how it works. 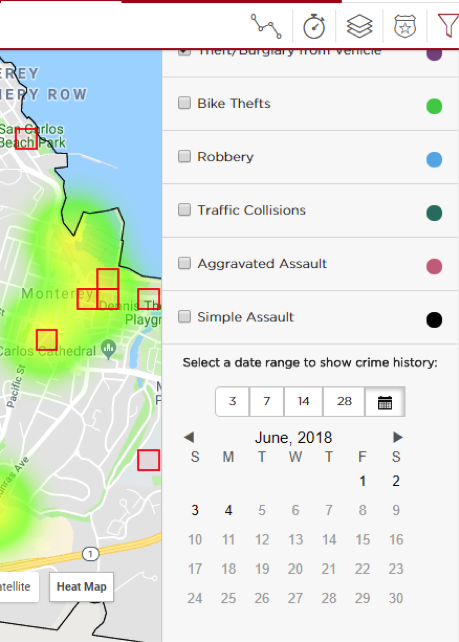 This month we'll take a look at the Crime Type Filter. 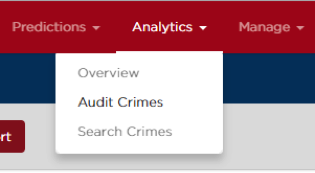 If you would like to see last month's feature spotlight on the Search Crimes feature, click here.